Emir Spahic signed for Bayer Leverkusen from Sevilla in 2013. LEVERKUSEN, Germany -- Bayer Leverkusen have released Emir Spahic from his contract with immediate effect following his fight with security personnel after the DFB Pokal defeat to Bayern Munich. 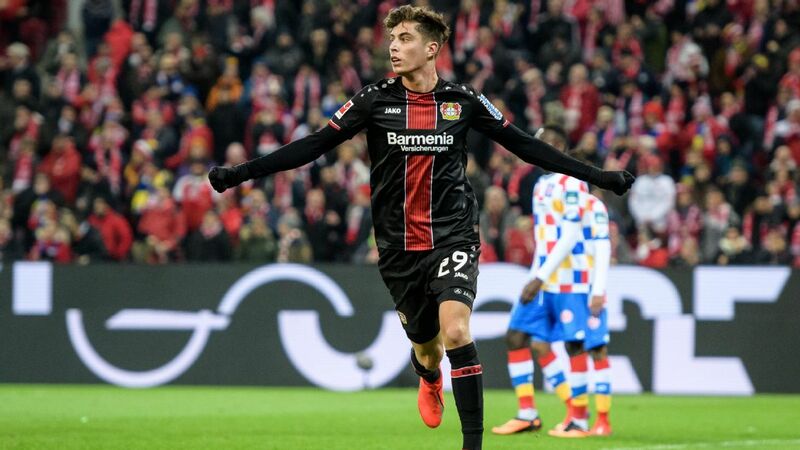 Leverkusen managing director Michael Schade said "the latest revelations from the case last Wednesday leave us no other choice." Spahic was filmed fighting and aiming a headbutt at the club's security personnel, reportedly after they refused to allow his friends entry inside the dressing room area. Bayern won the quarterfinal match 5-3 on penalties. With Cologne's public prosecutor involved, Leverkusen announced it was cooperating fully with the investigation. Leverkusen said Spahic accepted responsibility for his actions and agreed to the termination of his contract, which was due to run to 2016. The 34-year-old Bosnia-Herzegovina defender injured his knee in the match and was ruled out for up to four weeks.